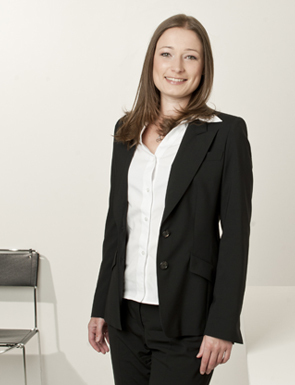 Patricia Hübner advises married couples, civil partners, divorcees and single parents in all areas of family law, from the appropriate prenuptial agreement through separation and divorce to settlement of pension rights, settlement of surplus gains and maintenance, as well as custody and access rights. Representation before family courts is a key area of her work, in addition to out-of-court support and advice. Patricia Hübner completed her legal studies in Passau, where she also passed the two state examinations in law. 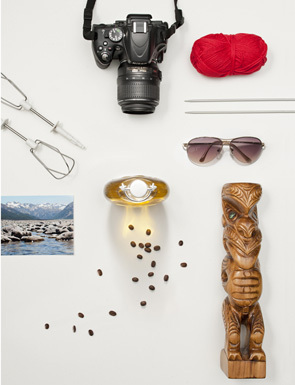 She spent part of her traineeship at the Wellington Community Law Centre in New Zealand. She has been working as a lawyer at WERWIGK & PARTNER since 2012. Patricia Hübner speaks German and English.